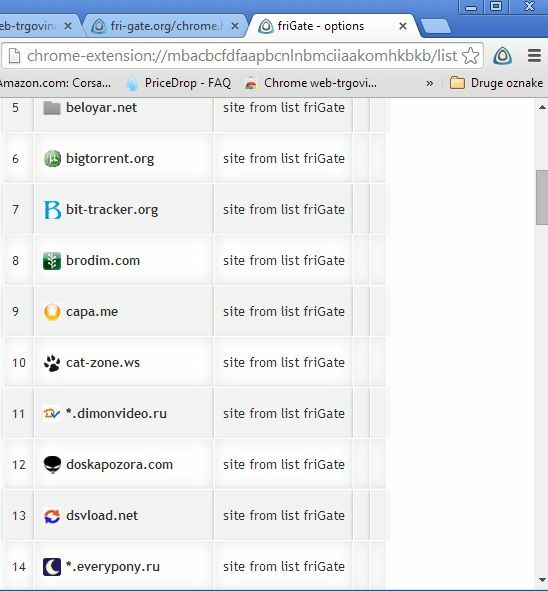 Here is the Best 4 Chrome Extensions to access blocked websites in many countries. Many counties blocking some websites and Social Medias like Facebook and twitter etc. Some organisations, Offices and Schools block websites in their networks so these cool extensions unblock those sites easily without any software to install in your computer. Chrome website access extensions that we’re gonna be mentioning here can help you get past the restrictions imposed upon you by third parties, whoever they may be. With Hola Better Internet you’ll be able to access pretty much every website out there, no matter where you’re from. When you run it for the first time, it’s gonna detect your country using your IP address and present you with a list of most popular websites that are visited by other people from your region. You can use the list that’s offered, or you can type in the address that you want to visit at the top. 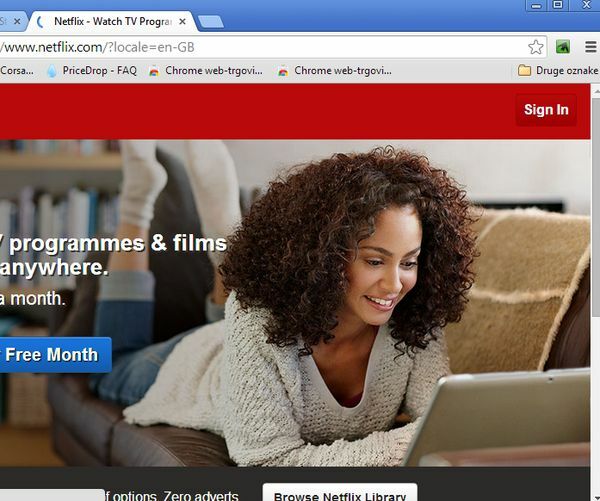 All the popular media streaming websites and social networks are of course supported. There’s also a paid version available for those looking for more features. Stealthy is yet another extension that you can use to access blocked websites and also to protect your online privacy. Just like Hola Better Internet, Stealthy hides your real IP address and instead of it shows websites that you visit one of its own. You actually browse the web using Stealthy’s computers. That way you can access websites that would normally be blocked for you. friGate is an extension that works just like the previously mentioned two, it can be used to access blocked websites, but only the ones that it supports. For the time being there’s 72 websites that are on the list. If your company, ISP or country are blocking access to any of the websites that friGate supports, you can use this extension to open them. Just left click on the extension icon to activate it. Get friGate – unlock sites. InCloak is a website unblocker that lets you unblock any website that you might have trouble accessing. It work’s right away after you install it, but to access blocked websites, you’re gonna have to type in their address in the small address bar that comes up after you left click on the extension icon, see image above. 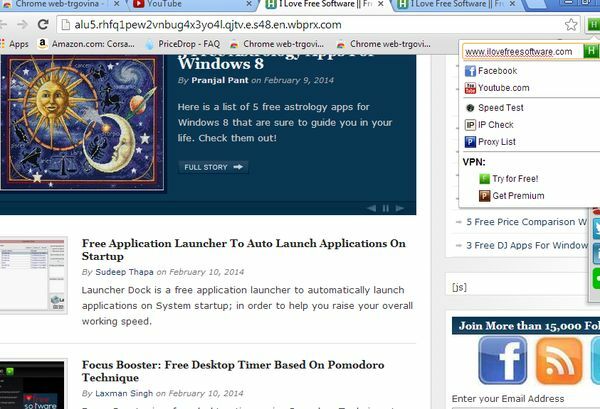 There’re also shortcuts for quick access to popular websites, speed tests and more. Everything worked OK for us.